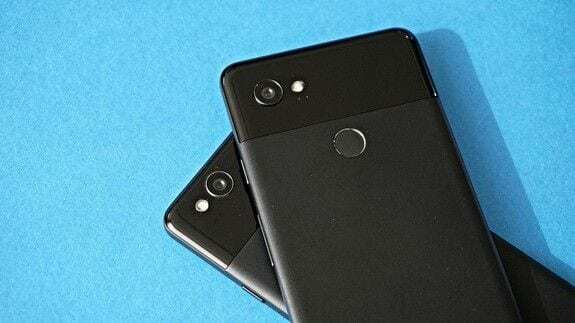 Just this week, many owners of Google Pixel phones and other devices with Android 9 Pie noticed something strange – the battery saver feature had been switched on by itself. This was happening regardless of the battery power, even on phones which were near full charge. Android Police initially reported it was due to some kind of minor bug in the latest Android version, while most users thought they enabled it themselves. However, it was neither of these things. In fact, it was Google. With no notification or warning, Google had remotely changed the settings on people’s phones in the background. Actually, Google didn’t even know they had done it! 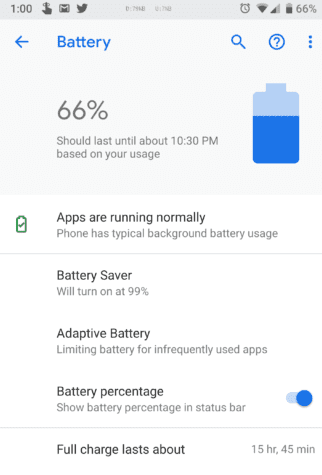 Google put out a statement saying, “This was an internal experiment to test battery saving features that was mistakenly rolled out to more users than intended. We have now rolled battery saver settings back to default. Please configure to your liking. Sorry for the confusion.” The changed setting meant the phones worked in a way which preserved battery life. This affects many things including apps not being able to refresh unless opened, not ideal for someone waiting for an e-mail for instance. It also delays notifications and stops the use of location services when the display is off. The “accident” has raised some questions. While it is important for both Apple and Google to have emergency means of forcing updates or making other changes to iOS and Android for security reasons, people are curious about the company sending out an “internal experiment” to the phones without the owners even being aware. It has similarly made us wonder how much control we have over our own devices. 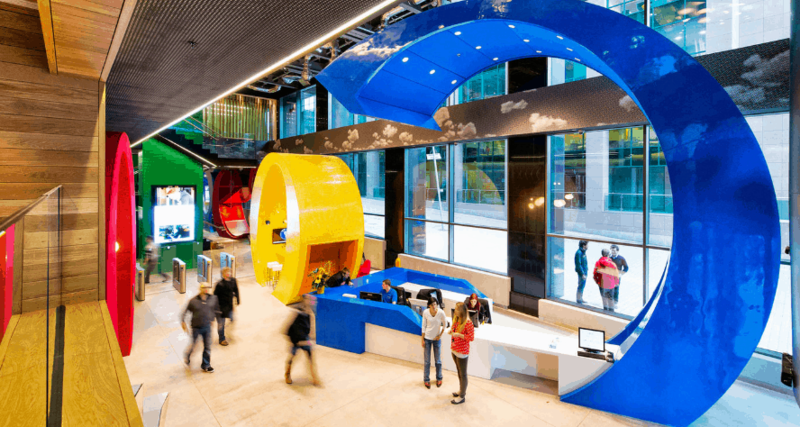 So next time your phone does something strange or unexplainable, you may wonder if there is someone in the Google head offices who has had a rough night and the next day mistakenly clicked on the wrong thing!